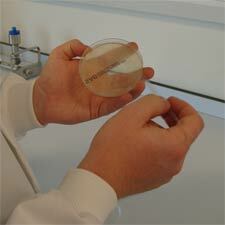 As part of our service we are able to offer a Microbiological Consultancy program. A Qualified microbiologist who is experienced in decontamination systems can visit your site and help understand your contamination issues, carry out tests to diagnose the problems and finally put together a action plan to reduce the risk of the contamination reoccurring. 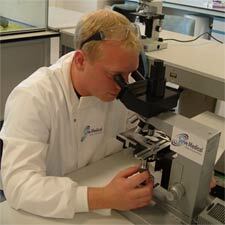 Serve medical can provide a complete and detailed report to the customer.